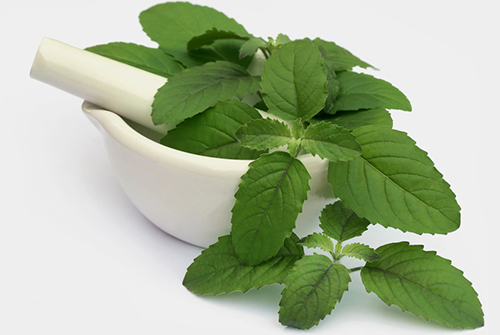 Tulsi plant is considered to be the most divine and holy plant. It is considered as the incarnation of Goddess Lakshmi. 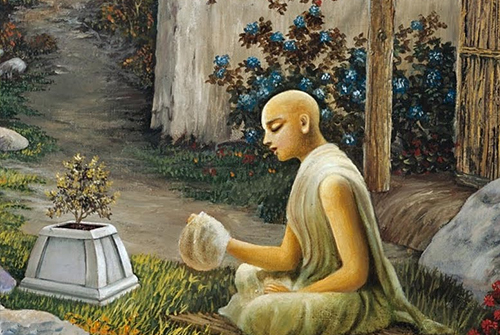 In the Skanda Purana, Hari Bhakti Vilasa states, “just by touching Her (Tulsi plant), one becomes pure.” It is believed that all kinds of sinful people, even a murderer of a Brahmana can become pure by circulating the pure Tulsi. Not only is it religiously important but is also considered as a very vital source of many medicinal properties. This plant is considered auspicious for any thing you do in your life and every home should have her. 15th April to 15th June is considered to be the best season for growing this plant. Before planting or placing a Tulsi plant it is very important to keep in mind the Vastu rules and regulations. This will enable the plant to produce positive vibrations and eradicate all the unnecessary happenings from the lives of the people who stay at that house. Plant should be placed where you get proper sunlight and should be watered properly. If neglected and not taken care of, can have negative impacts too. It should be planted either in the north or north-east direction of the balcony or window. Tulsi can also be grown at the front or in the backyard of the house. We should also be careful about the plants which need to be placed around the divine Tulsi. It is considered to be a female plant and hence, only flowering plants can be kept close to the tree. Cactus and thorny plants should not be kept next to it strictly. 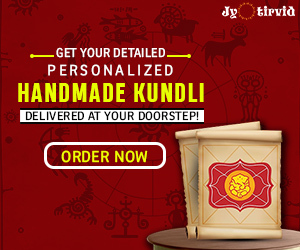 It plays a vital role in rectifying any Vastu defect of the house. It has the capacity to overpower the negative vibes and create a positive aura in the atmosphere of the house. So you can plant the tree at the spot which has a Vastu error. Tulsi plant should always be planted in odd numbers like three or five. It should be planted at a place which is free of any garbage or clutter. The place where the tree is planted should be very neat and clean and maintained regularly. It is believed that existence of external dust in and around the plant can lessen its good effects. You should not keep any object which is used for cleaning the house or any place nearby the plant. 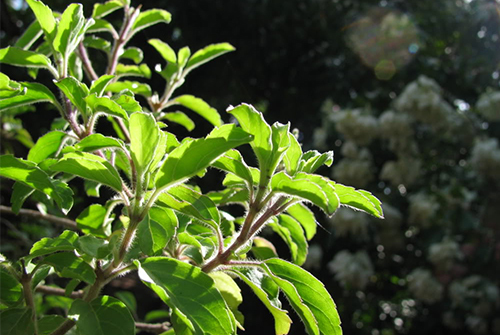 Tulsi leaves should be offered only to Lord Vishnu or Lord Krishna, Lord Narayana, Chaitanya. In order to avoid the harmful effects of the Vastu Dosh on health, one or more Tulsi can be planted in each balcony of the flat in the Northeast of house. We can offer milk to Tulsi on Purnima to prevent any irreparable Vastu Dosha. It should be worshiped and watered regularly without fail. Tulsi plant is said to have the metal lead in it which acts as a cleanser and hence when planted emanates positive energy. Following these rules can help you attain a very happy and satisfied livelihood. 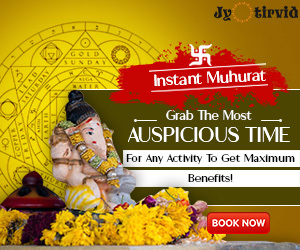 Know more about : Hindu Temples , Vrat Katha , Rituals & Daily Mantras. I do have a Tulsi plant in my house but didn’t know anything about it at all because its taken care by the gardener. Thanks for the post. Which is the auspicious day for plantation in home. Never pluck the leaves of Tulsi plant on Sundays, Ekadashi (11th day of Lunar cycle) and at the time of Lunar or Solar eclipse. It is considered inauspicious. If Tulsi plant dries, immerse it in a holy river or a pond. Keeping a dry Tulsi plant brings bad luck.